Go to http://www.npr.org for full details. Toadies announce post game concert on April 29, 2017 following the Texas Rangers vs. Anaheim Angels. Produced by Chris "Frenchie" Smith. Recorded by Frenchie and Casey Di Iorio at Valve Studio. Mixed by Frenchie and Sean Rolie in The Bubble, Austin TX. 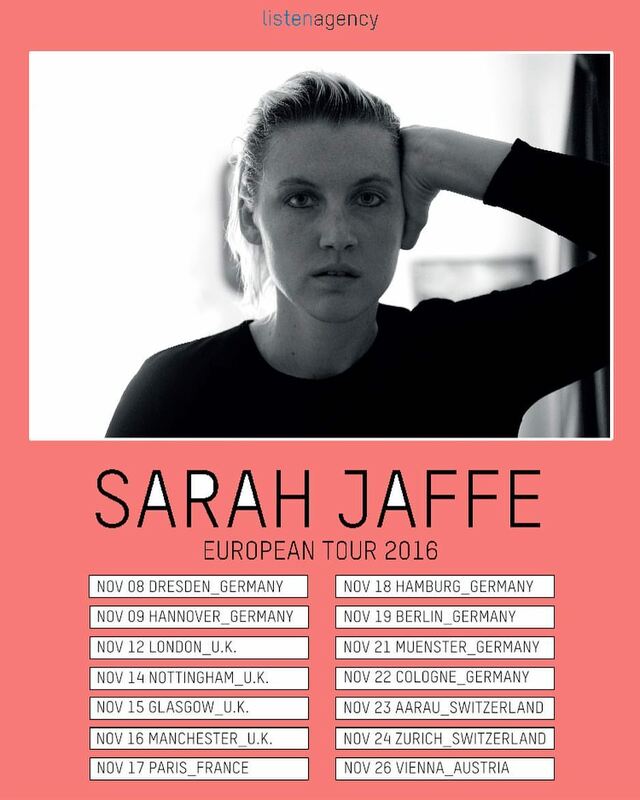 Sarah Jaffe Release "Did David Feel Like This?" HERETICS features new songs and classic Toadies tracks deconstructed, re-arranged and re-imagined with acoustic guitar, mandolin, electric piano, bass & drums. In stores Sept. 18, 2015 via Kirtland Records. Eminem's The Marshall Mathers LP2 Was Nominated for A 2015 GRAMMY Award for Best Rap Album of the Year! Album opener "Bad Guy's” hook was co-written by Sarah Jaffe and S1. Jaffe's vocals are also featured on the hook of the track. Additionally, another Jaffe co-write with S1, "Must Come Down" by 360 (feat. PEZ), was certified GOLD in Australia this week!